DRS Web Services, is not just a brand but a family that has helped a lot of brands to grow online. Even the most promising and reliable offline brand may struggle to attract potential traffic online. 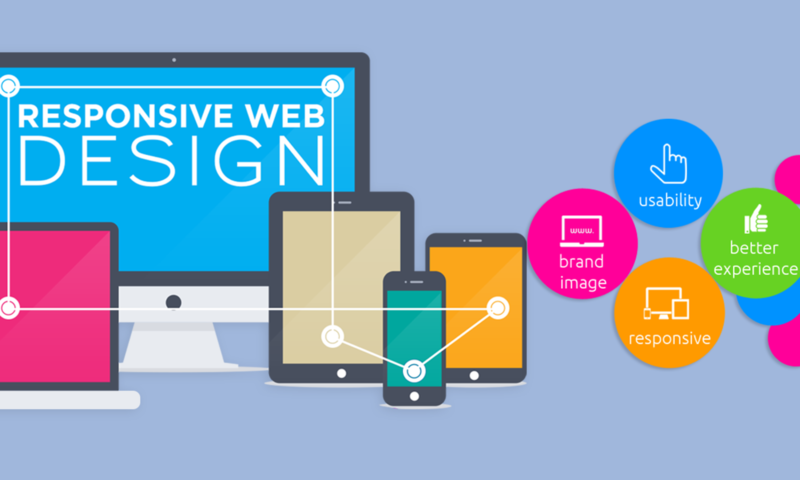 This can be resolved if the website has an appealing web design, responsiveness to varying digital assets and engaging content for its services. Fortunately, DRS Web Services excel in providing all of these with absolutely no hassle at all. Our panel of experienced web developers and SEO experts has made us a brand Website Designing Company Lucknow. We have successfully turned a lot of websites from scratch to silver. This has helped us in getting a massive positive feedback from our clients. Our logo and graphic designers are well-trained to make a good web design overall. Carrying this further, our qualified content developers and SEO experts trend the business by sharing it accurately to the Social Media and through numerous PPC sites for advertising. Thus we make sure that your brand gets a massive user base online. So if you are looking for any Website Designing Company Lucknow, we welcome you to our family. DRS, is proud to have reasonability in its packages. Our panel makes a good web design with a price best in the market. Our clients are a live proof to this exertion. We have customized packages to ensure that our clients get the best of our services. So you need not to be worried about our prices as what we offer would definitely fit into your pockets. So if you are struggling with a messed up website, simply contact us and relax. DRS Web Services will handle everything under its own umbrella.